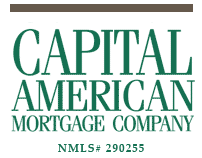 Capital American Mortgage Company. Deborah A. Reyes, Licensed Mortgage Lender, Coral Gables, Florida, South Florida. Stay abreast of the latest news about real estate and current mortgage financing options. Share your contact information with us and we will keep you informed on a timely basis.